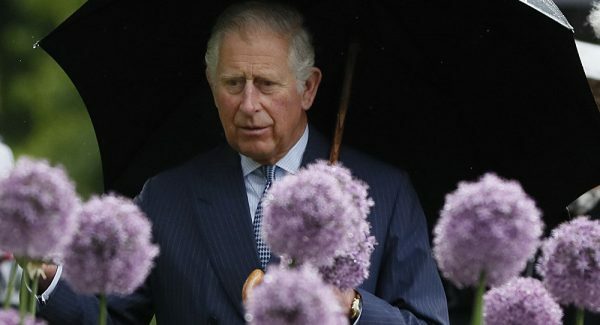 Charles, the Prince of Wales and heir apparent to the British throne, revealed his music preferences in an hour-long interview with BBC’s Radio 3. His favourite compositions range from Jean-Marie Leclair’s 1746 opera Scylla et Glaucus to Leonard Cohen’s 1986 song Take This Waltz, which he described as “remarkable” and “Salvador Dali-like”. The 70-year-old son of Queen Elizabeth II said that it was a gift from the Mariinsky Theatre and its director, Valery Gergiev. He detailed that he first heard this composition at a memorial service at Westminster Abbey, and that he was “completely overwhelmed” by how special it was. “This is one of the best wedding presents you can imagine, particularly with Ekaterina Semenchuk”, he stressed, adding that it is crucial to have a Russian sing it because it is the “Russian sound that makes it so magical”.